Second exam week in February at Brighton brings a full week in the lab for our final year project students. Matt and Oliver have been working hard developing their electrochemical methods and it was time to get some real samples to test them on. 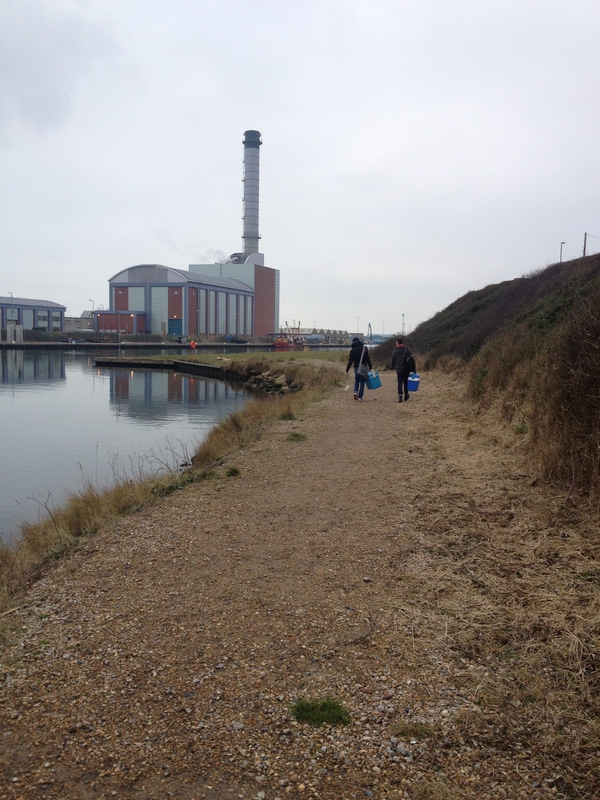 We headed to the marinas in Shoreham, Brighton and Newhaven to collect some samples. The weather mostly stayed bright and chilly though there was some fleeting snow much to the delight of some school kids on a trip. 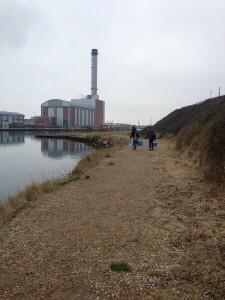 Measurements were taken in the field to assess pH, temperature, salinity, turbidity and conductivity and then the samples were taken back to the lab to be filtered and stored before testing. Chemistry isn’t always in the lab!